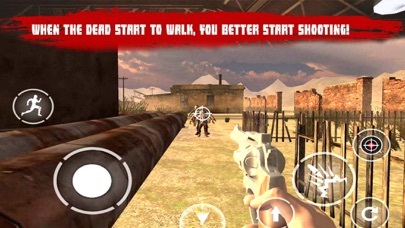 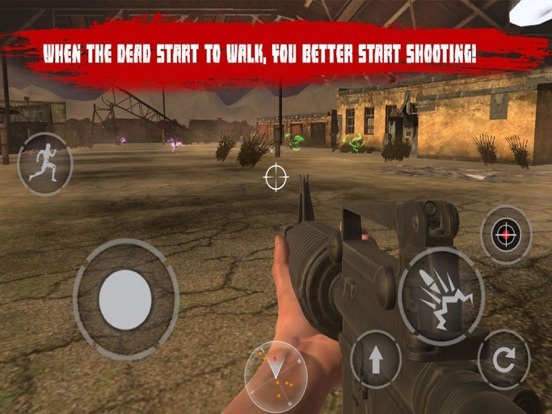 Zombies City Survival Killer is the most horrible and breathtaking zombie survival shooting game with a lot of thrilling action and ultimate commando shooting adventure in mid of zombie city. 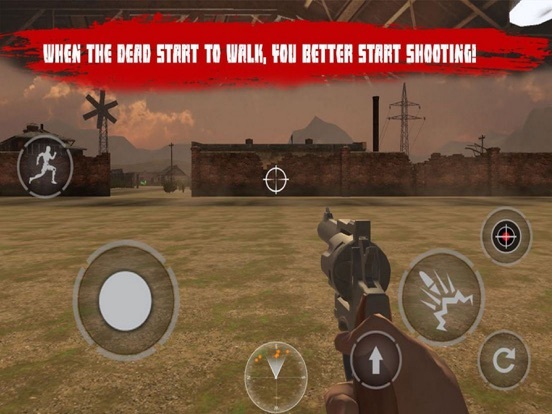 lthough you have already experienced many zombie shooting games, this time, explore some deadly zombie escape missions in most realistic virtual reality. - Realistic deadly dangerous environments.